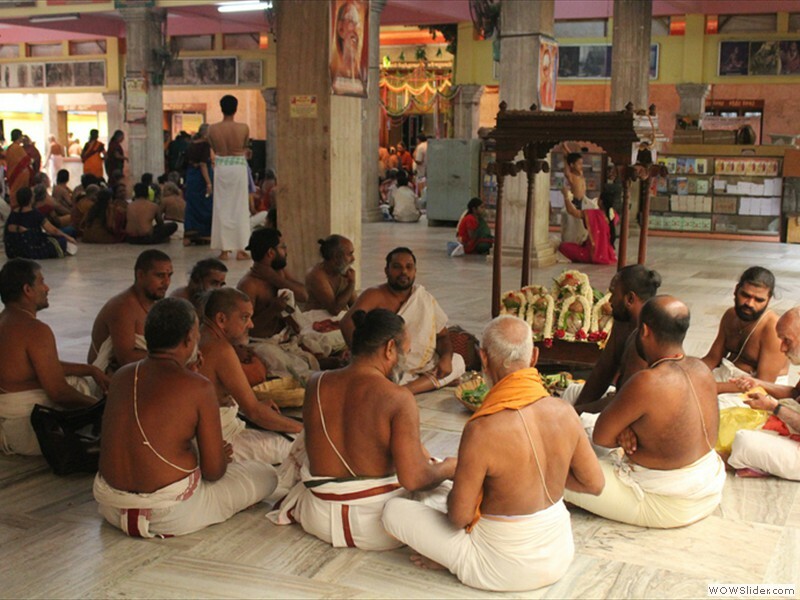 The 120th Jayanthi Mahotsavam of His Holiness Pujyasri Chandrasekharendra Saraswathi Shankaracharya Swamiji, 68th Pontiff of Sri Kanchi Kamakoti Peetam, was celebrated at Shrimatam, Kanchipuram in the presence of His Holinesses Pujyasri Jayaendra Saraswathi Shankaracharya Swamiji and His Holinesses Pujyasri Shankara Vijayendra Saraswathi Shankaracharya Swamiji. 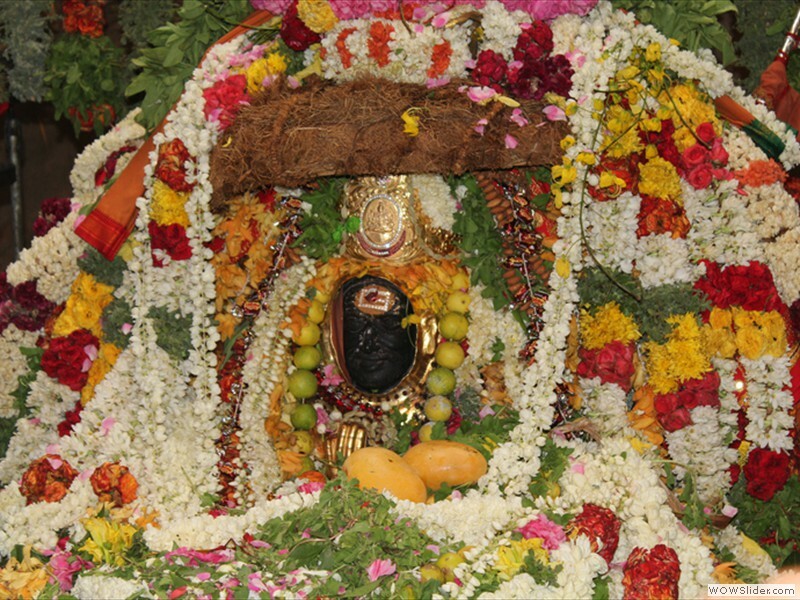 The 3-day Jayanthi celebrations commenced on the 23rd May 2013. 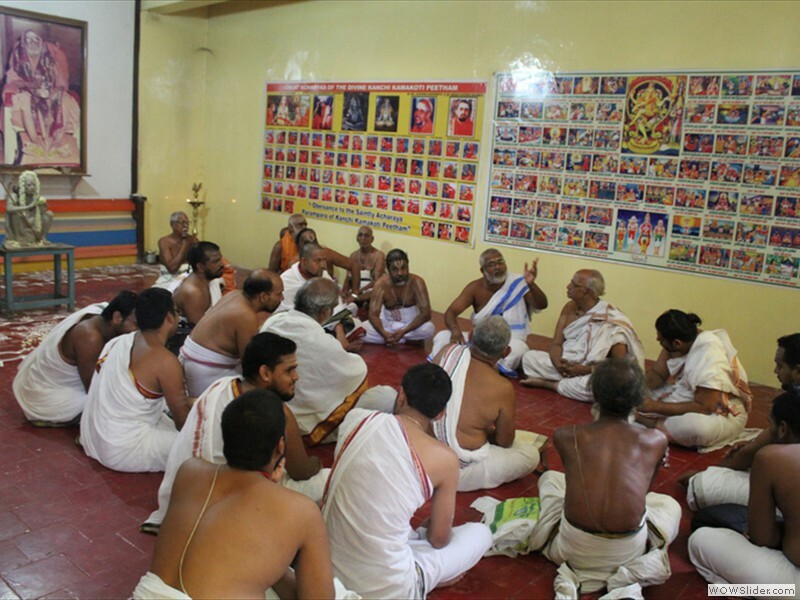 Vedic Pandits performed Chaturveda Parayanam. Eminent Scholars took part in the Vidwat Sadas held in the presence of His Holiness. Spiritual discourses were held every day. 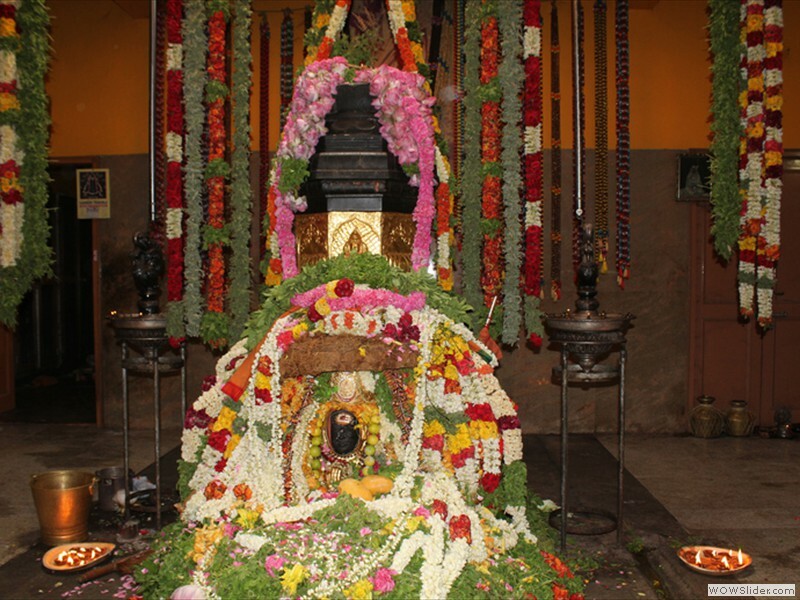 On 25th May 2013 - Vaikasi Anusham - Jayanthi Day, the Mahotsavam commenced early in the morning with Mangala Vadyam recital in Srimatam. 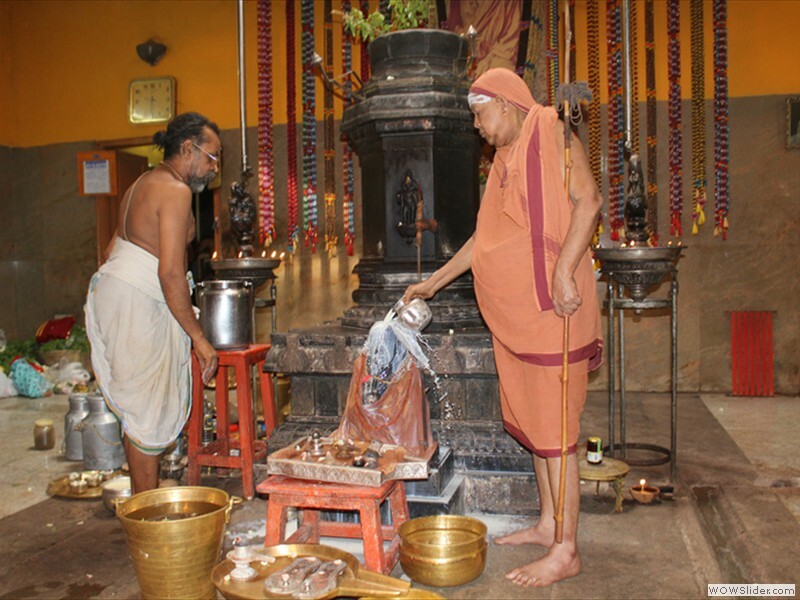 His Holiness Pujyasri Jayendra Saraswathi Shankaracharya Swamiji and His Holiness Pujyashri Shankara Vijayendra Saraswathi Shankaracharya Swamiji performed Visesha Puja, Abhishekam and Deeparadhana at the Adhisthanam. 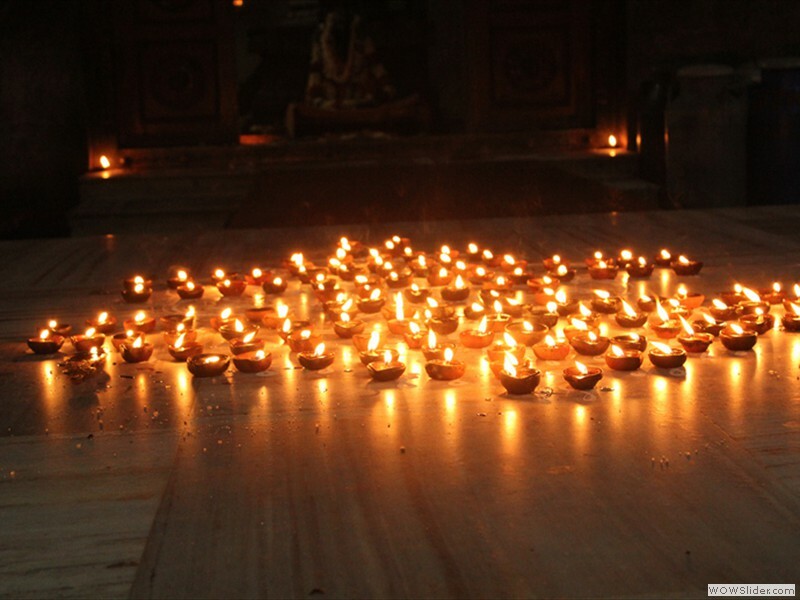 Chaturveda Parayanam was performed. The Maharudram concluded with Poornahuti. 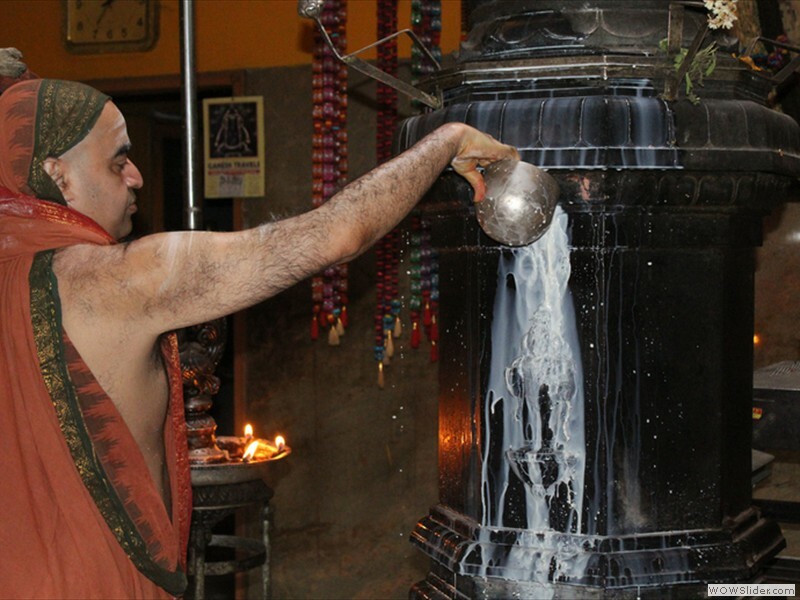 Their Holiness performed the Kalasabhishekam at the Adisthanam with the sanctified water of the homam. The Centenarian Trust's Sri Chandrasekharendra Saraswathi Swamigal Annual Endowment Lecture was held in the benign presence of Their Holinesses. The Lecture was delivered by Sanskrit Scholar Shri Veezhinathan. The endowment lecture is organized every year on the Jayanthi day of His Holiness. Staff and members of Sri Chandrasekharendra Saraswathi Viswa Mahavidyalaya and other devotees participated. His Holiness released a book on Mahaswamiji in the Telugu language. 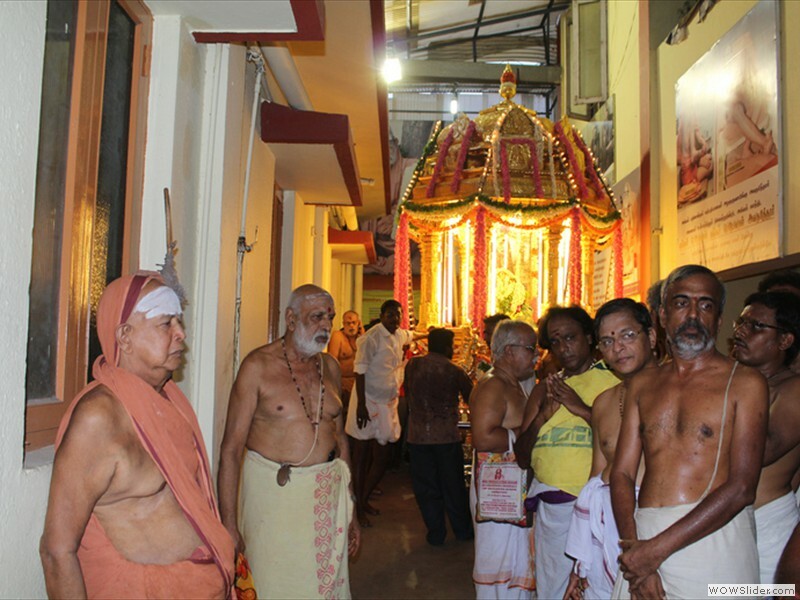 In the evening, a utsava vigraha and portrait of His Holiness Pujyasri Chandrasekharendra Saraswathi Shankaracharya Swamiji was taken in a procession in a decorated golden chariot around the Adhistanam in the presence of His Holiness. 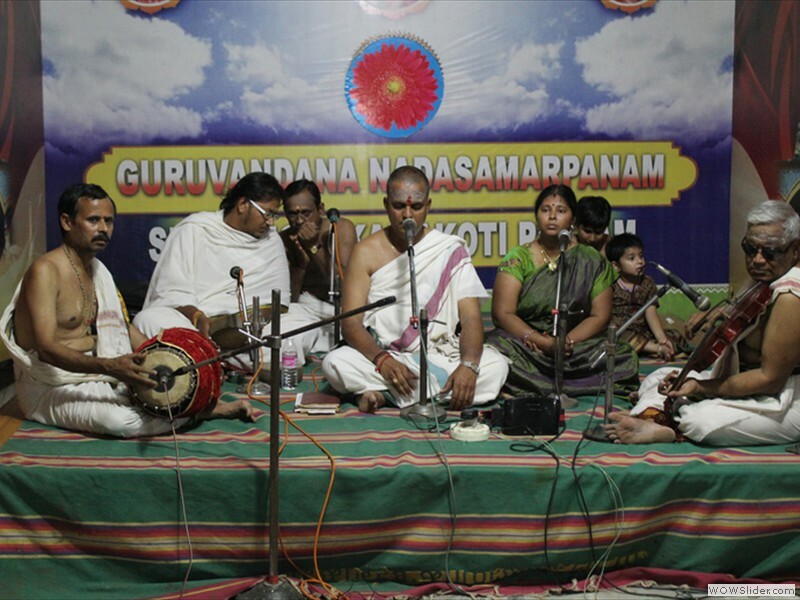 Classical carnatic music concerts were held in the evening. Honorarium was given to the Village Pujaris, Gurukals and Archakas under the scheme of the Kachi Modoor Welfare Trust. The Trust was instituted with the blessings of His Holiness Pujyasri Chandrasekharendra Saraswathi Shankaracharya Swamiji in the year 1986 to provide monthly financial assistance to indigent Archakas in the remote villages of Tamilnadu, under the chairmanship of Late Justice N. Krishnaswamy Reddiar, with other Founder Trustees being Late Sri. A. Srinivasa Iyengar- Mannargudi, Dr. Ramalinga Bhat(also the founder Secretary and Treasurer) and Shri. 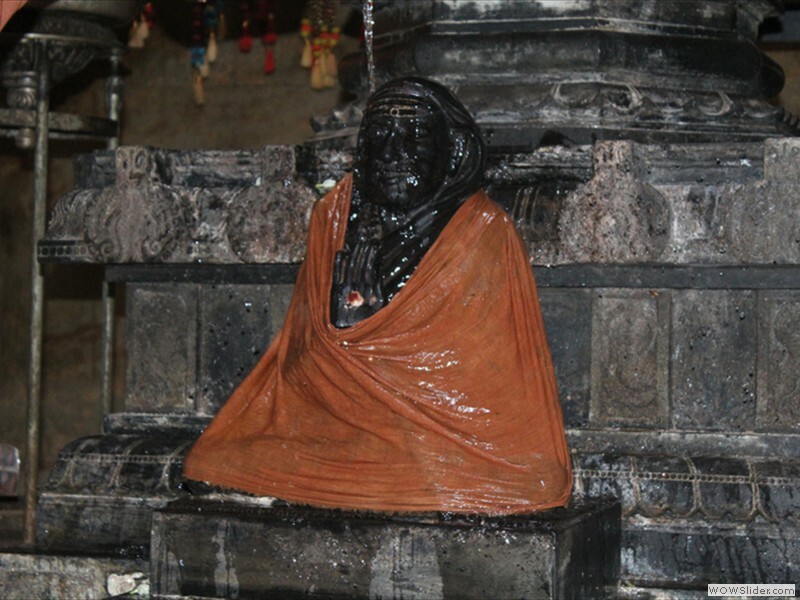 Lokavinayakam. 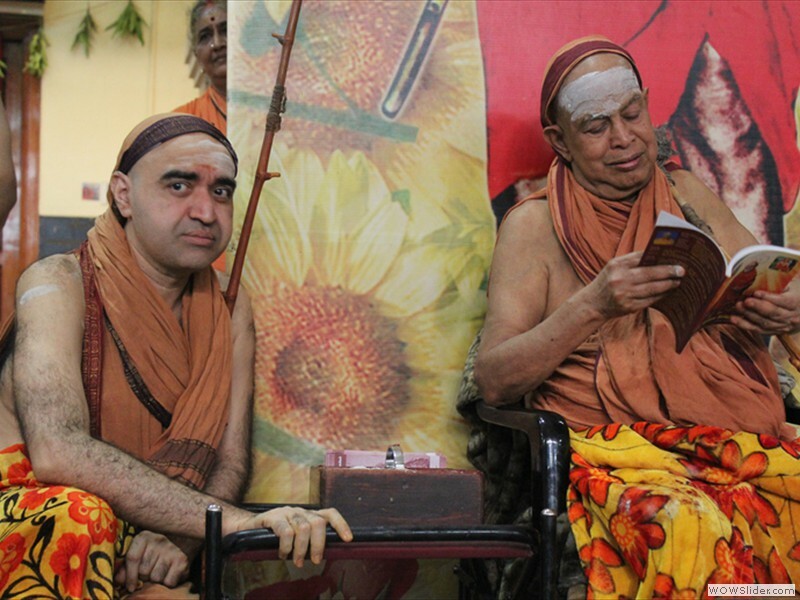 His Holiness ordained that the trust should conduct oral examinations to select the recipient Archakas consisting of Bhattacharyas, Sivacharyas and Poojaris, whose monthly income should be less than Rs. 1500. The Trust receives voluntary contributions from Individuals and organizations including the Hindu Group of Publications and The City Union Bank Limited. A large number of devotees participated in the Jayanthi Celebrations and received the blessings of Pujyasri Acharya Swamijis.